Cathy Isom fills us in about some great greens to plant for cold weather gardening. That’s coming up on This Land of Ours. Greens are one of the healthiest foods on the planet, providing a host of vitamins and minerals. There are a lot of greens to choose from for cold weather gardens. Some even improve with taste after they’ve endured a frost. 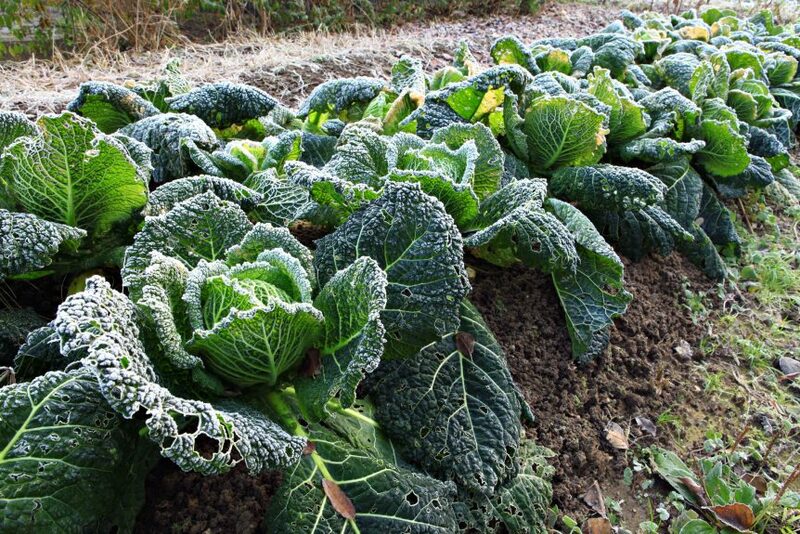 Consider these when thinking about winter gardening: Collard Greens, Kale, Spinach, Arugula, Chard, and Cabbage. While most popular culinary herbs close up shop for winter, parsley prefers the cold. 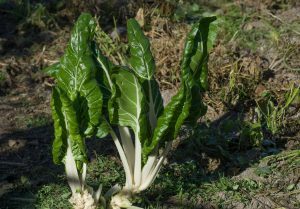 It can add some fresh flavor atop soups and stews, and it makes very tasty spreads, and can also zip up a salad.